hd00:05Looped animation on a green background. animated trashcan. 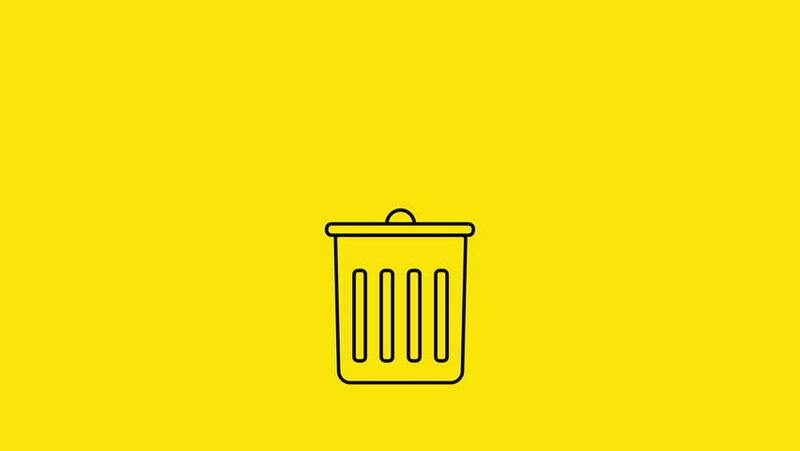 4k00:12Trash bin ecology icon animation with black png background 4K.